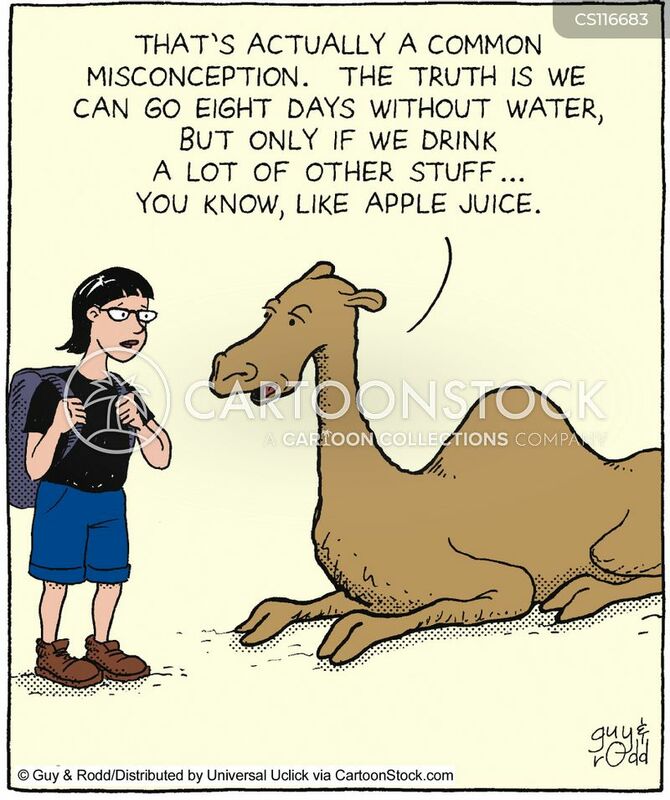 "Of course I'm aware of reality! 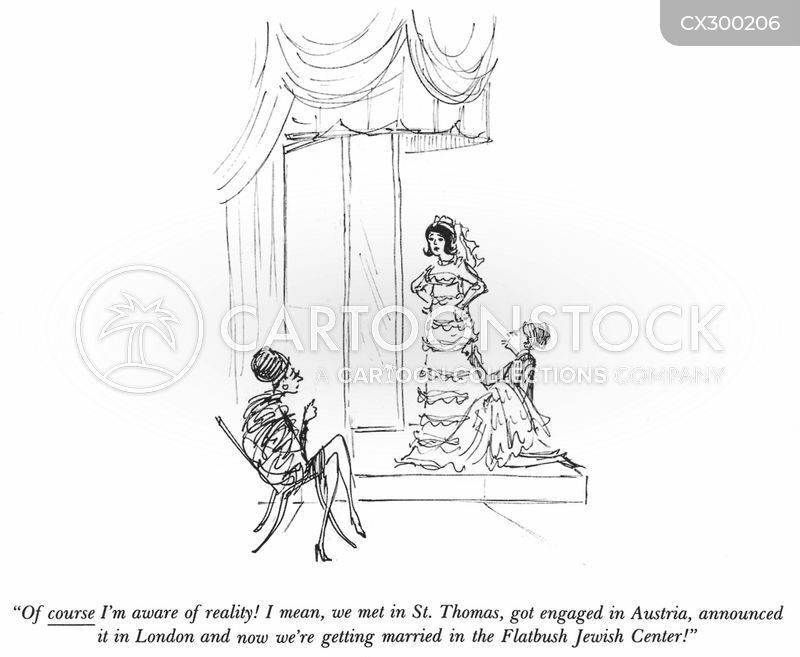 I mean, we met in St. Thomas, got engaged in Austria, announced it in London and now we're getting married in the Flatbush Jewish Center!" 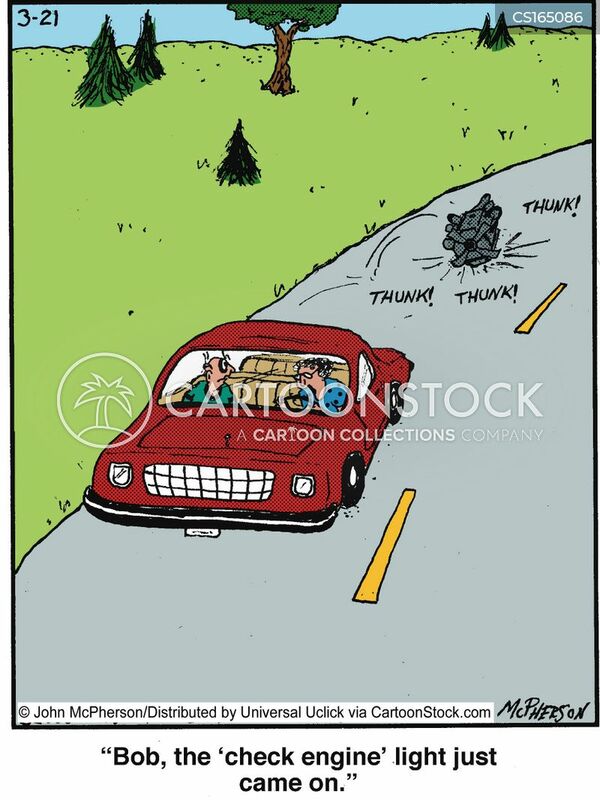 "You're getting close. 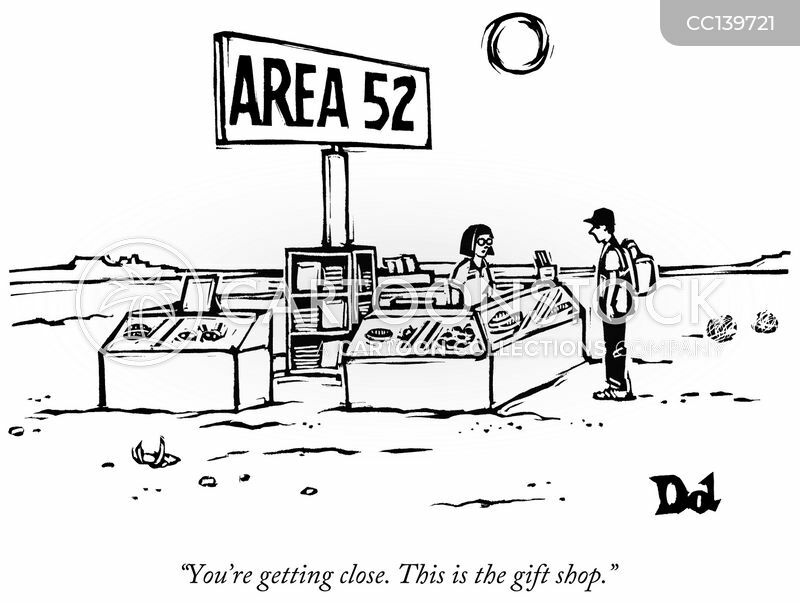 This is the gift shop." 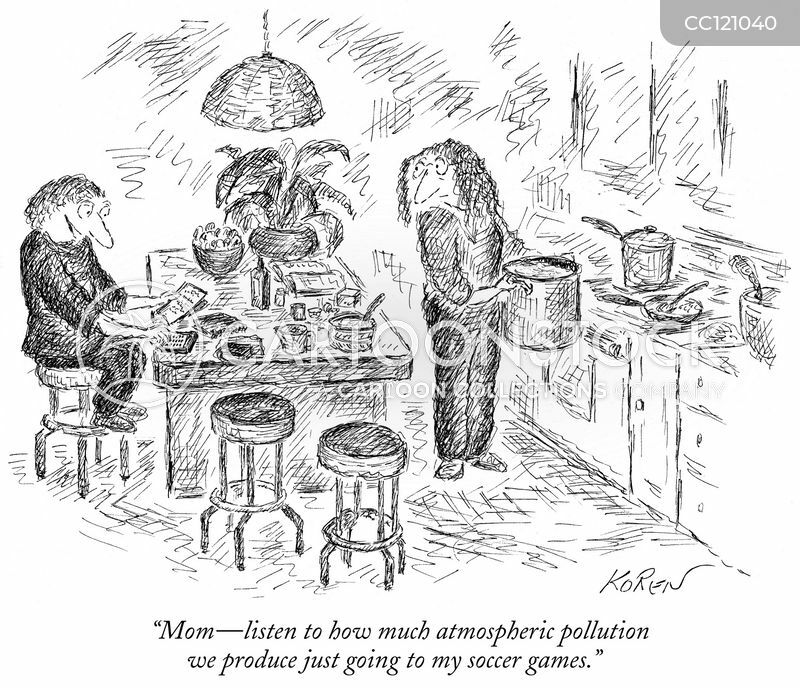 "Mom—listen to how much atmospheric pollution we produce just going to my soccer games." 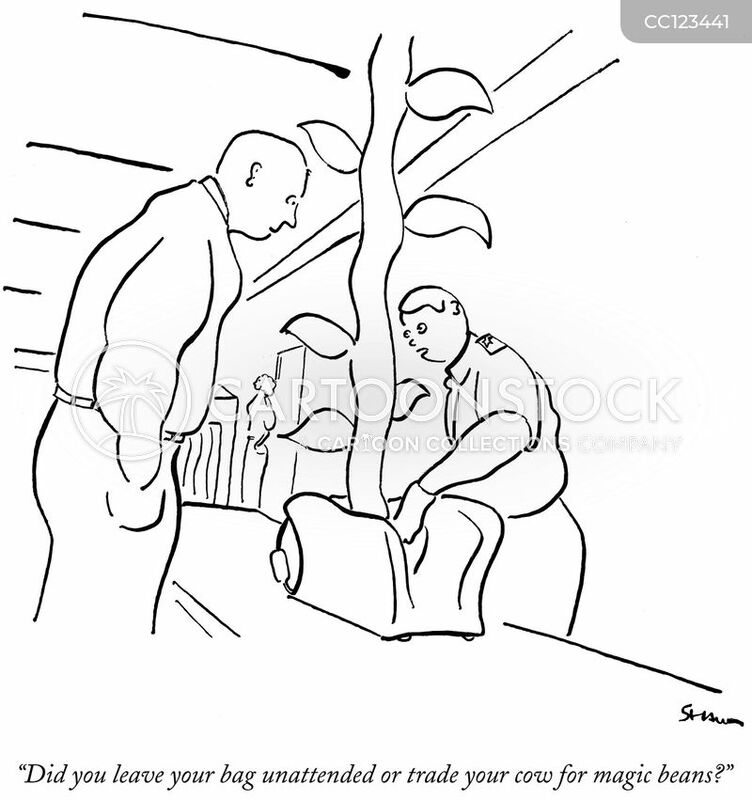 "Did you leave your bag unattended or trade your cow for magic beans?" 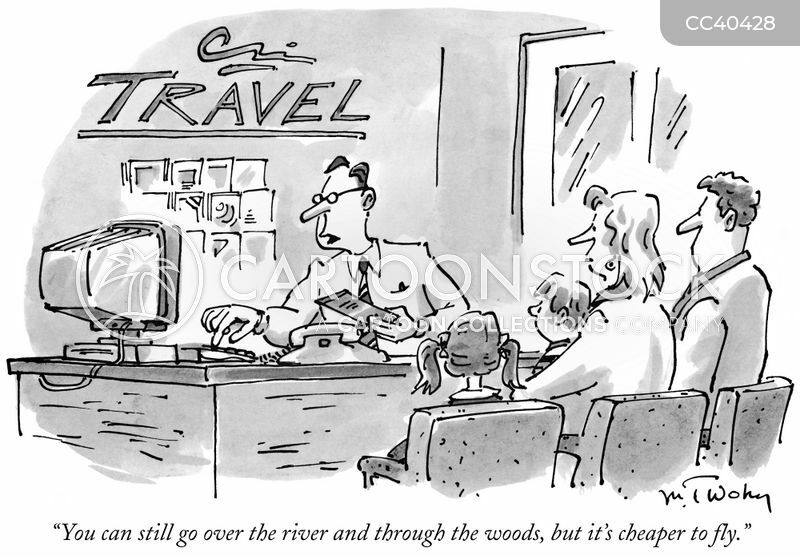 "You can still go over the river and through the woods, but it's cheaper to fly." 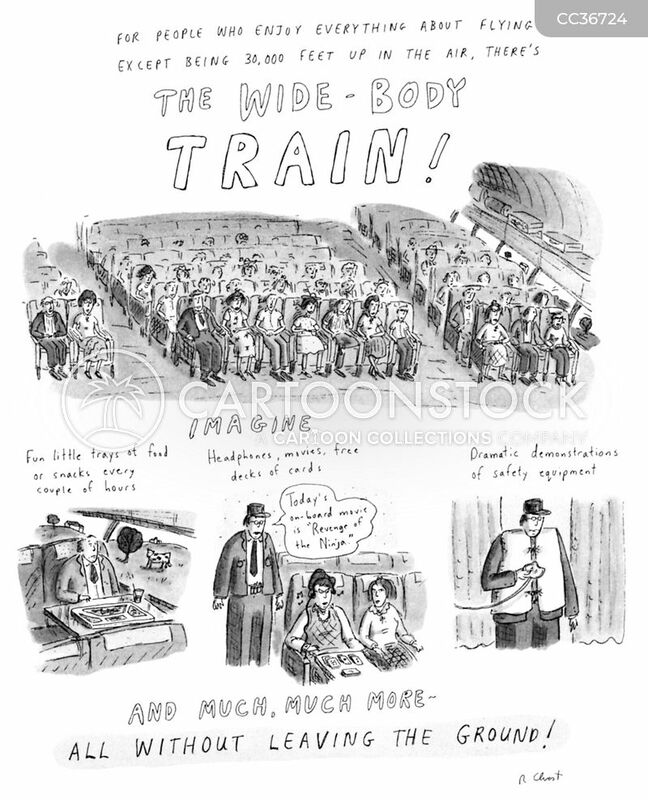 "For People Who Enjoy Everything About Flying Except Being 30,000 Feet Up In The Air, There's The WIDE -BODY TRIAN!" 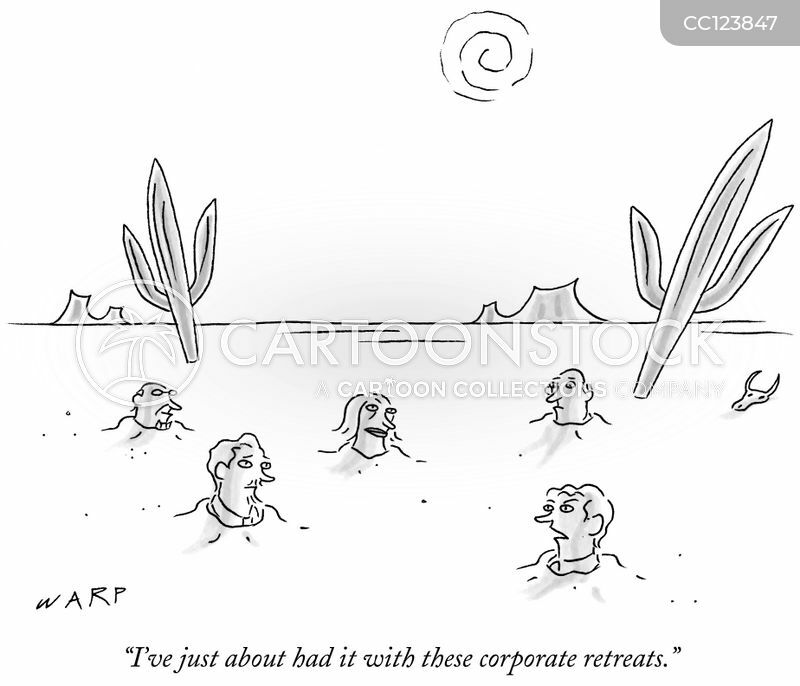 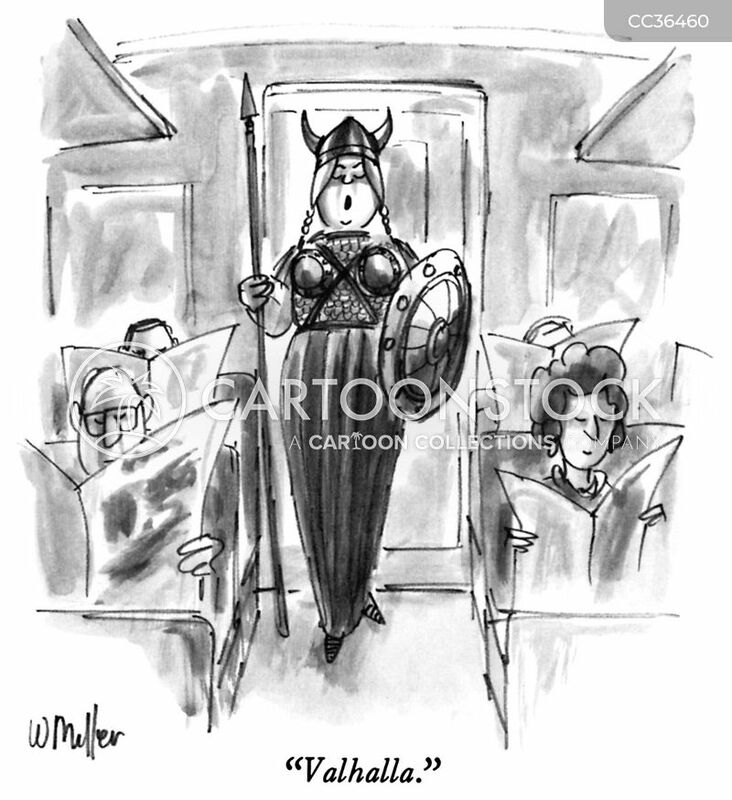 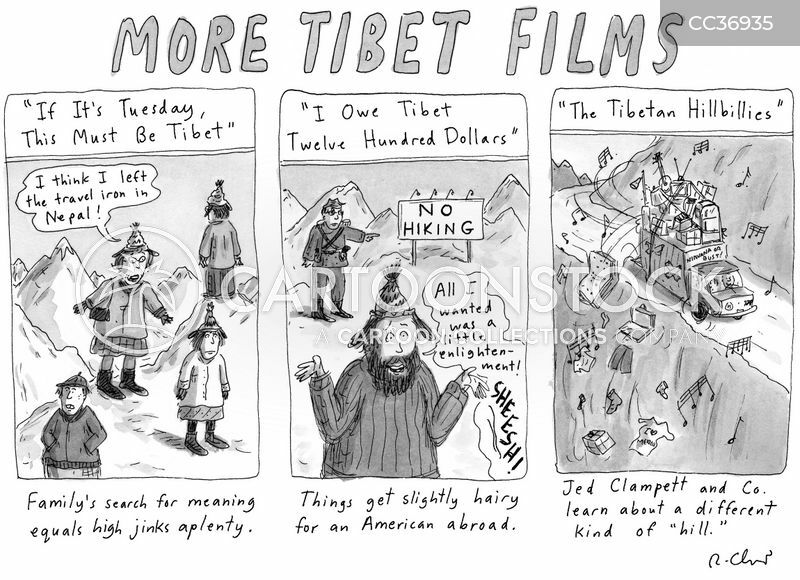 "I've just about had it with these corporate retreats." 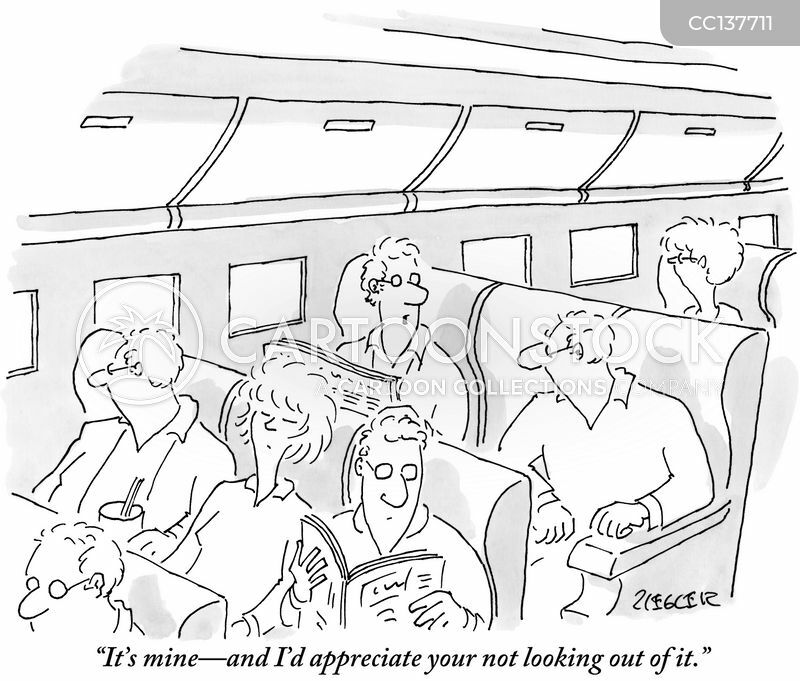 "It's mine—and I'd appreciate your not looking out of it." 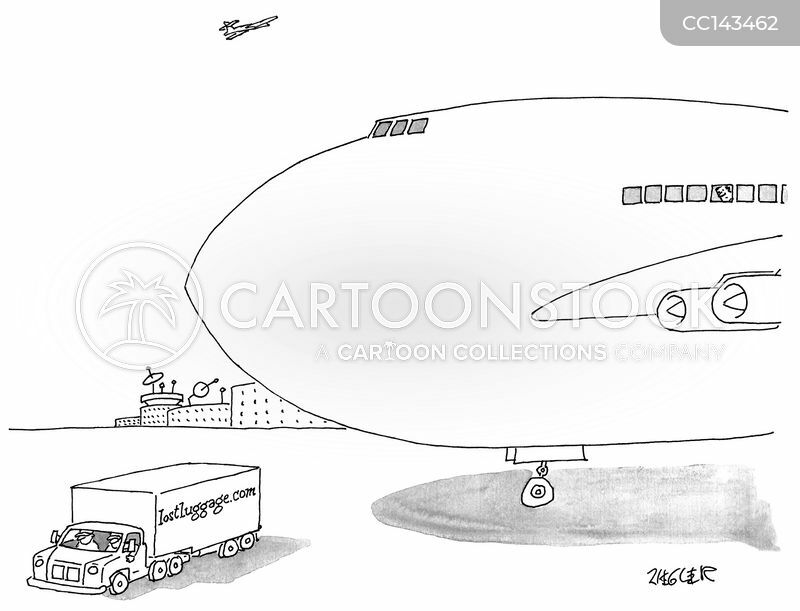 A passenger on a plane watches as a truck labeled "Lostluggage.com" drives away from the plane he is on. 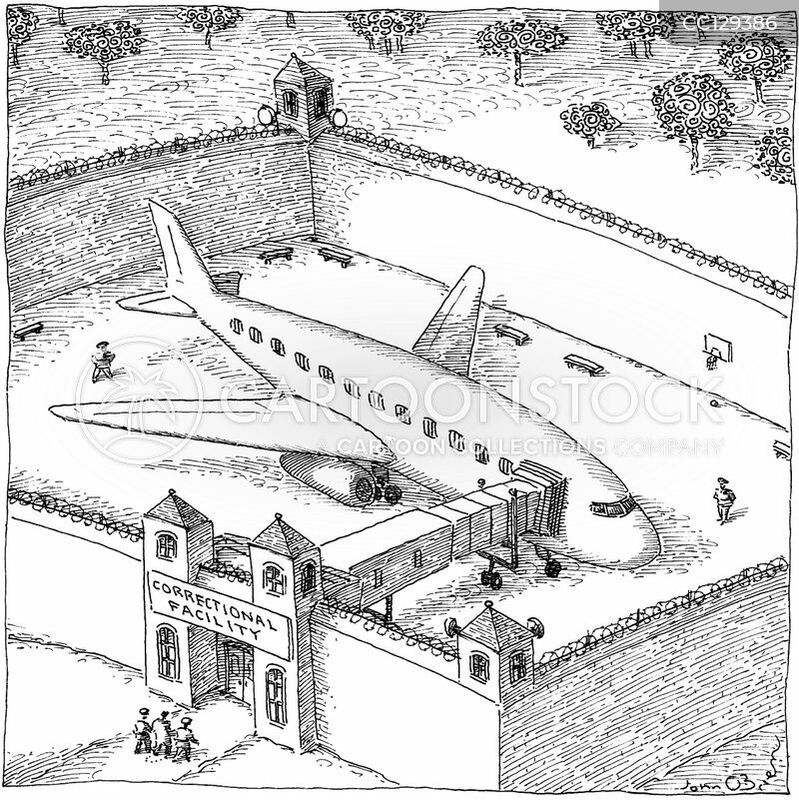 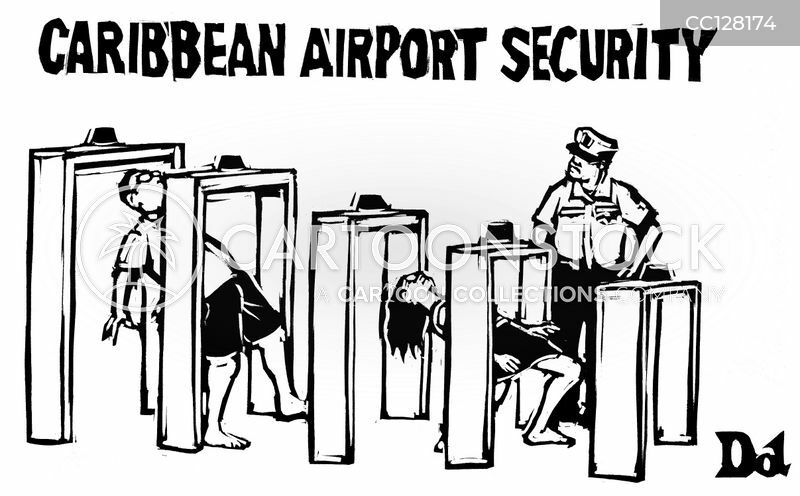 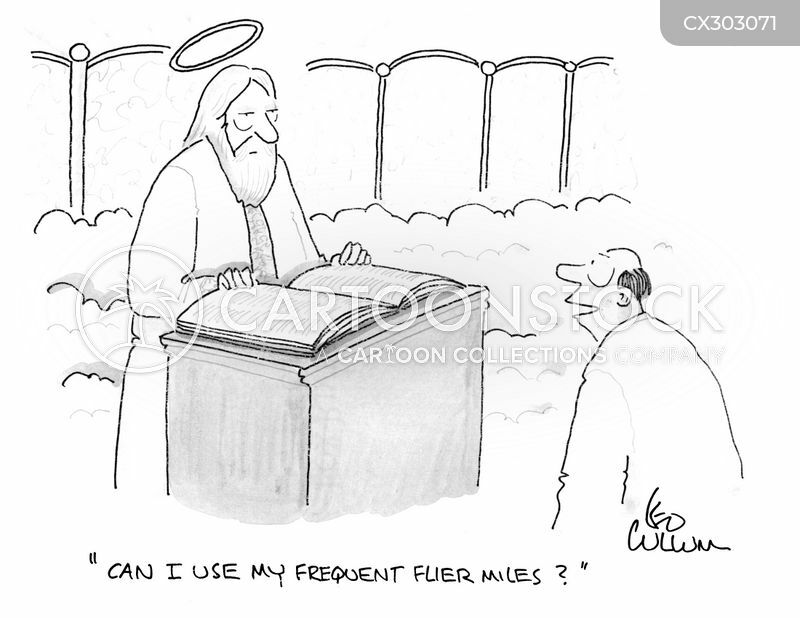 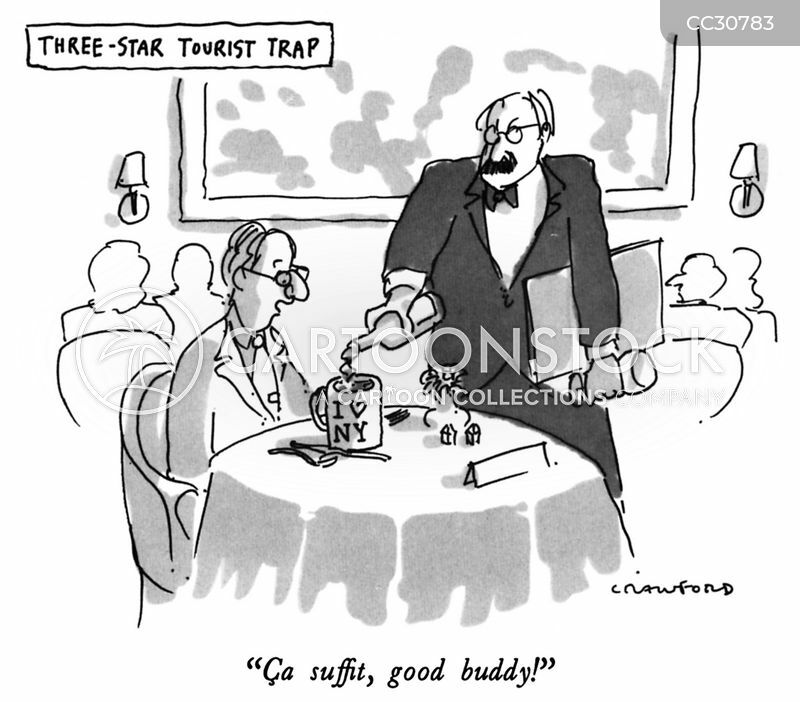 "Can I use my frequent flier miles?" 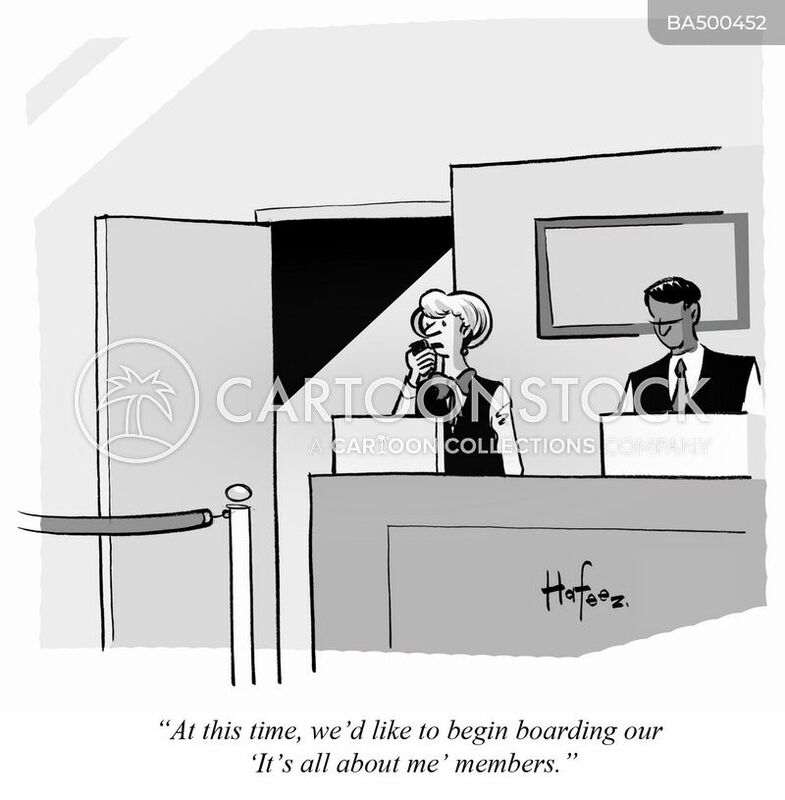 "At this time, we'd like to begin boarding our 'It's all about me' members." 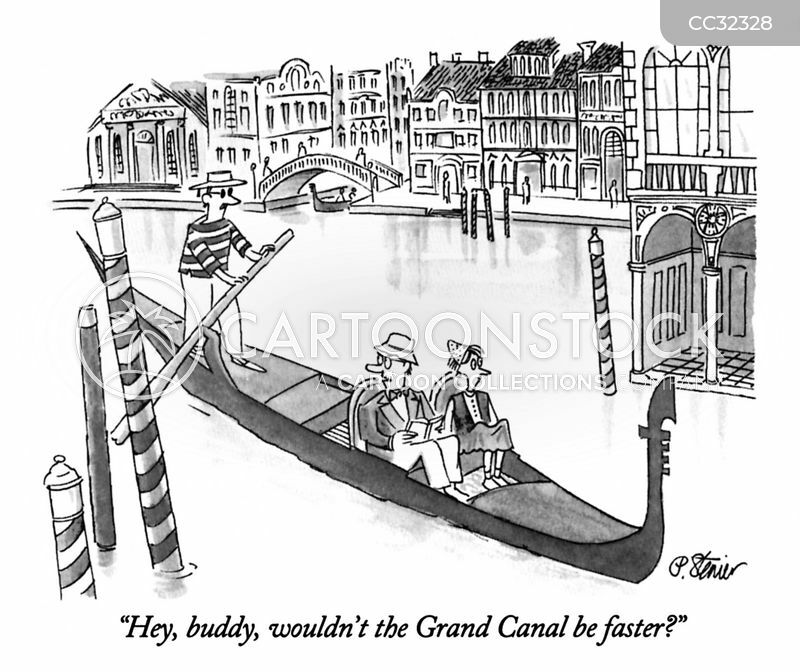 "Hey, buddy, wouldn't the Grand Canal be faster?" 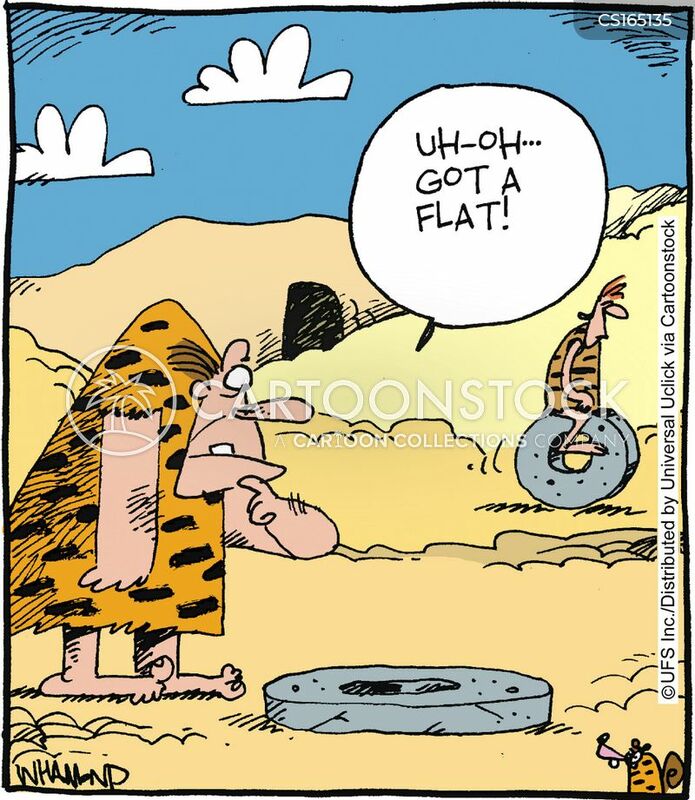 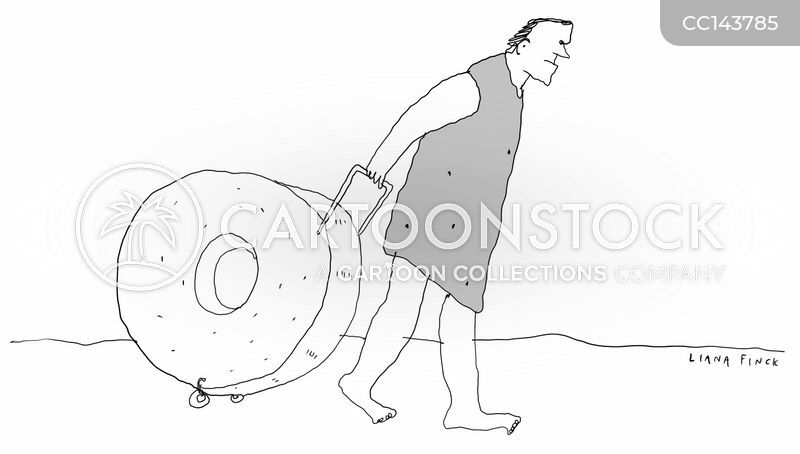 Caveman wheels stone wheel suitcase. 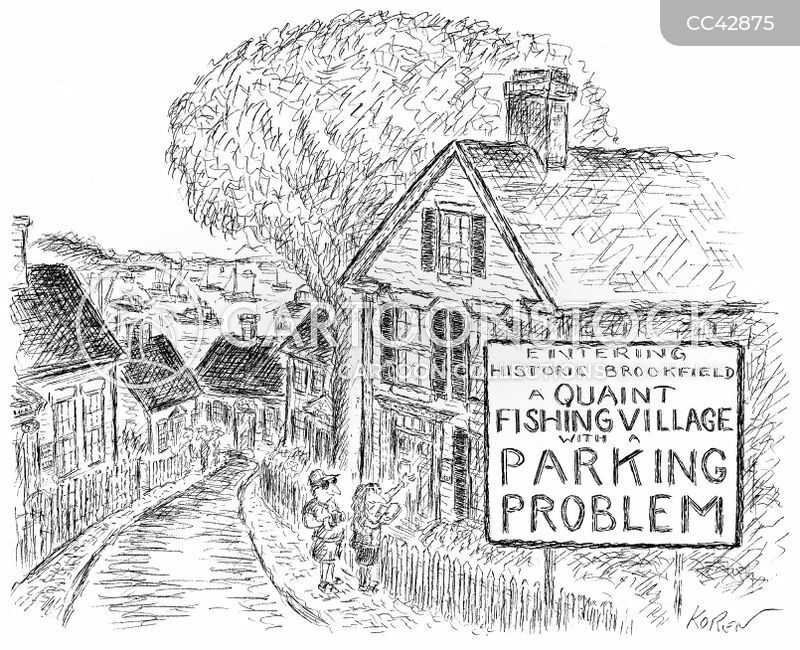 A sign in a small town reads "Entering historic Brookfield - A quaint fishing village with a parking problem". 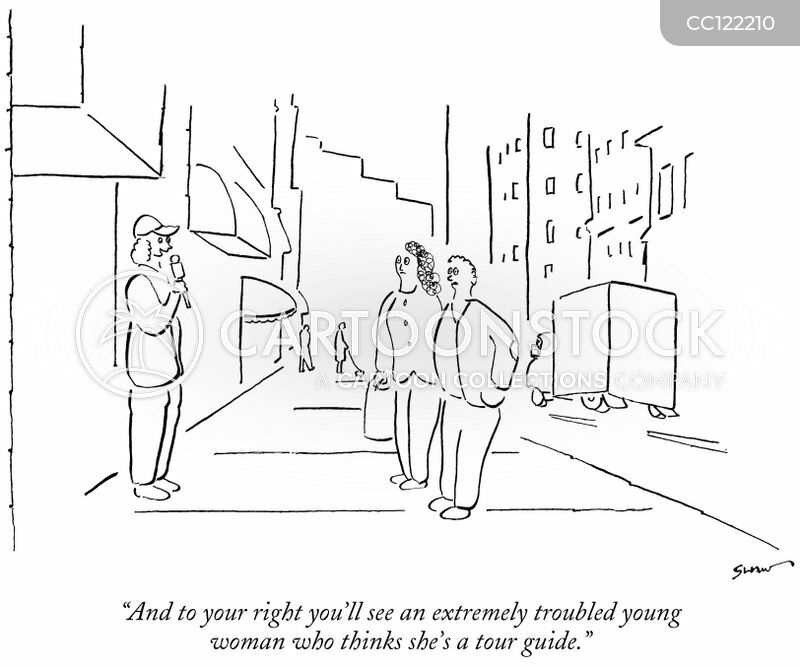 "And to your right you'll see an extremely troubled young woman who thinks she's a tour guide." 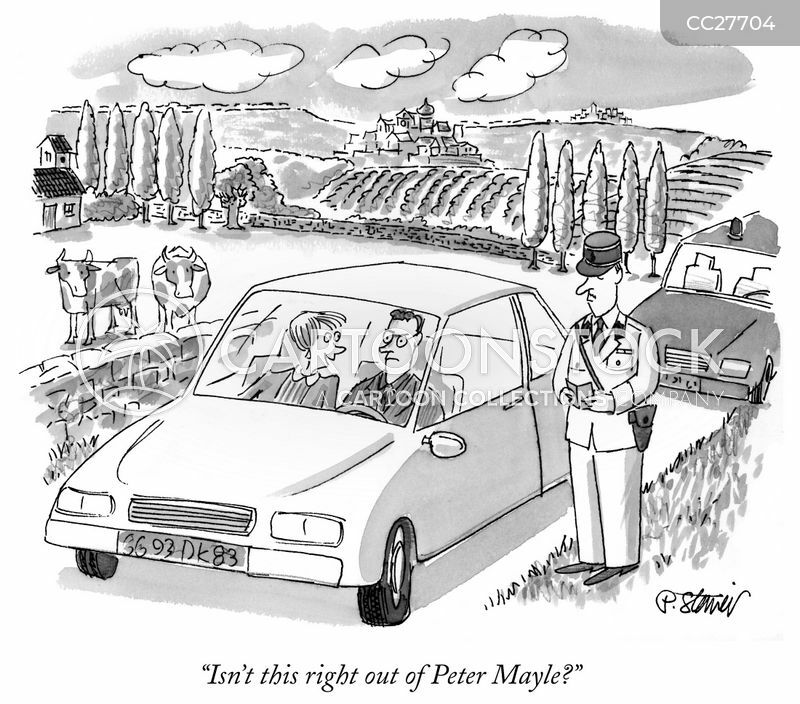 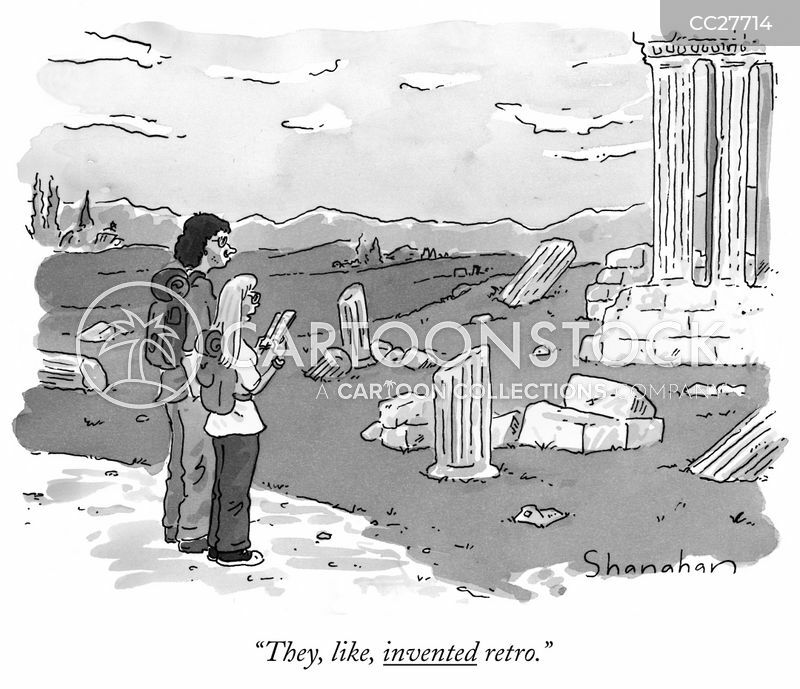 "Isn't this right out of Peter Mayle?"